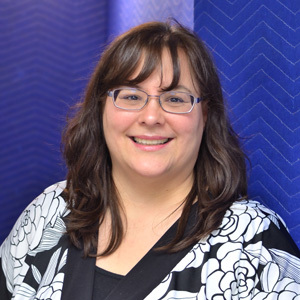 Anchorage Audiologist Cindy Weber, is a licensed audiologist with 13 years’ experience providing exceptional hearing services in Alaska. At Alutiiq Hearing Services, we are focused on providing hearing services in Alaska with the highest levels of customer satisfaction – we will do everything we can to meet your expectation. We have a variety of hearing aids to choose from, we’re sure you’ll be happy working with us. Look around our website and if you have any comments or questions, please feel free to contact us. We hope to see you again! Check back later for new updates to our website. There’s much more to come. We are a work in progress. *Alutiiq Hearing Services is an approved Medicaid provider. I grew up on Kodiak Island and I love being able to say that I was born and raised in Alaska. I would thoroughly enjoy partnering with you in maintaining your hearing health. Feel free to contact me with any questions or concerns that I may be able to help you with.